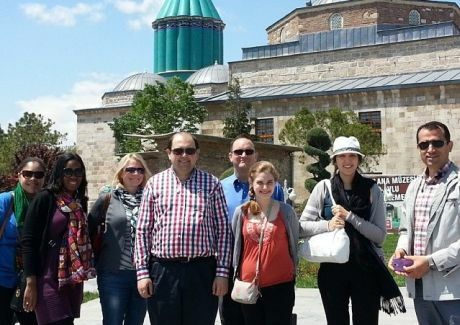 Rumi Forum organized a trip to Kyrgyzstan and Turkey during the second week of June 2014. Rumi Forum organized 2 trips under the Rumi Forum fellows program in May and June 2014. The trips included graduate students and recent PhD graduates from universities in Washington DC and surrounding states with Rumi Forum chapters. 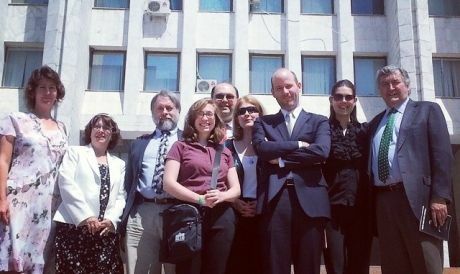 The Rumi Forum’s May 2009 intercultural trips to Turkey began on the 8th of May and concluded on the 23rd of May. Groups visited the following cities on the trip: Istanbul, Izmir, Kayseri and Cappadocia.